Incentives for vessels qualifying as a non-primary residence might no longer be available to boaters. STATEWIDE — A proposal to eliminate tax breaks for owners of “second homes” is currently circulating in Sacramento after a San Francisco assembly member introduced a bill to rescind deductions and incentives applicable to qualifying vessels. Assembly member David Chiu introduced Assembly Bill 71 (AB 71) to change California’s tax policies to better address the affordable housing scenarios across the state. The bill specifically proposes to do away with second-residence tax breaks to help shore up public funding for affordable housing programs. AB 71 is one of four bills proposed in the State Assembly in hopes of what Chiu’s office described as an affordable housing crisis. Chiu’s proposal specifically addresses tax deductions based paid interest pair or accrued on mortgages for any property qualifying as a second residence. A recreational boat, in certain circumstances, could be considered a second residence. Emails sent out by the Marine Recreation Association to its constituents in early February urged them to reach out to Assembly members and ask them to oppose AB 71. “This bill eliminates a tax incentive that can make or break the decision to purchase a vessel. 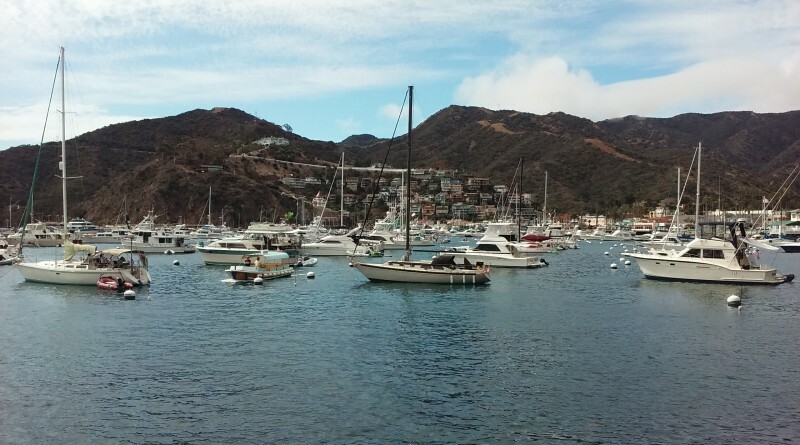 If this deduction is eliminated, it will affect many aspects of boating, not just those purchasing vessels,” the MRA mass email stated, adding somewhere between 40,000 and 45,000 boats statewide are, if financed, potentially qualified for tax deductions based upon interest paid. The boats would also have to qualify as a second home or non-primary residence. “If just a small percentage of future sales are lost due to this change, it could have a significant impact on the many boating businesses that serve these boaters,” the MRA email stated. AB 71, if passed and signed into law, would take effect immediately, according to the bill’s language. He added the current deduction system results in a loss of $300 million annually in tax revenue. Chiu said such revenue could be used to benefit low-income housing tax credits. The Assembly’s Committee on Housing and Community Development is currently considering the bill; Chiu serves as the committee’s chair. Other Assembly members on the committee are Marc Steinorth, Raul Bocanegra, Ed Chau, Steven Choi, Ash Kalra and Monique Limón. All four affordable housing sister bills were supported by Chiu and Assembly members Phil Ting (D-San Francisco), Anna Caballero (D-Salinas), Miguel Santiago (D-Los Angeles) and Kevin Mullin (D-San Mateo). So they want to steal more money from people who actually work and give it to people who are too lazy to get a job or are content with stealing their fellow citizens money. All of this to buy some more votes for the Democrat party. What a joke! Seriously, the income taxes they pay far outweigh the taxes the state says they are saving but making these cuts! This might tip the scale for me. I have a second home in CA where friends and family go boating on the Colorado river. I have found a secret spot in FL that has no state income tax. This is the only way these politicians know how to operate. Drive businesses out first and now go after the residents.